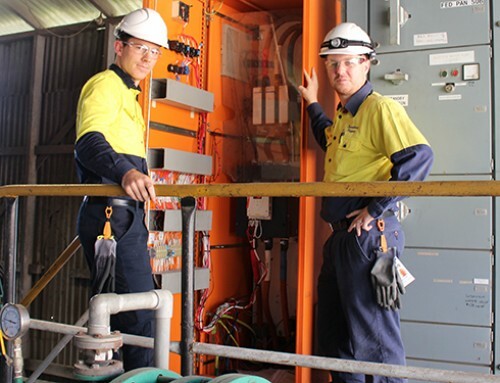 Mackay Sugar and MSF Sugar have entered into an agreement to toll crush up to 250,000 tonnes of Mackay Sugar contracted cane at the Tableland Mill in the 2015 season. The agreement, which is still subject to satisfaction of a number of conditions, will see the Tablelands cane transported to MSF Sugar’s Tableland Mill for crushing as opposed to Mackay Sugar’s Mossman Mill. 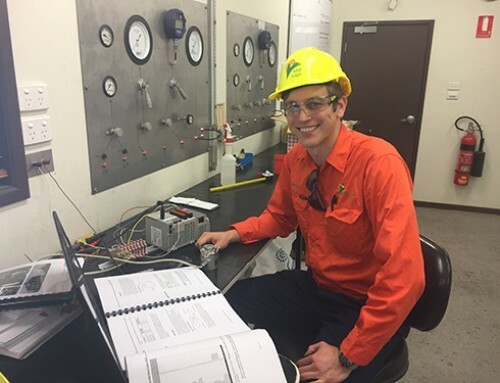 Mackay Sugar CEO Quinton Hildebrand said the tolling agreement allows MSF Sugar to utilise their current spare capacity at the Tableland Mill and provides for a shorter season length for Mackay Sugar’s Mossman and Tablelands growers. 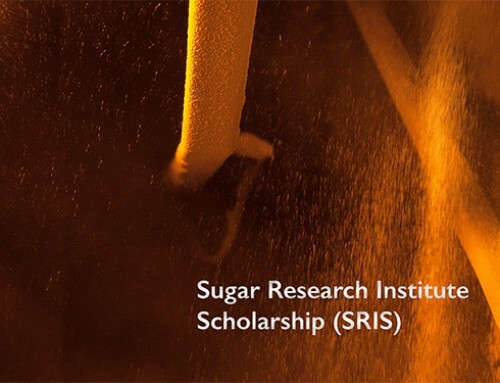 “Mackay Sugar will be responsible for the marketing of sugar and molasses toll crushed by MSF Sugar and will have sole responsibility for cane payments to growers under the collective Cane Supply Agreement. 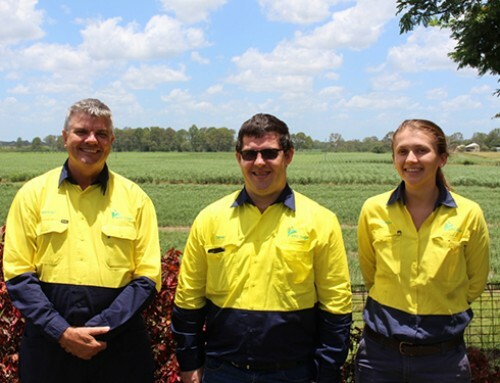 “Mackay Sugar will now engage with Tablelands Canegrowers to determine the cane to be crushed under the toll crushing agreement to optimise the logistics for both the Tableland and Mossman mills,” Mr Hildebrand said. MSF Sugar CEO Mike Barry said that “Tableland Mill will revert back to a 7 day operation in 2015 and is looking forward to working with Tableland region growers to mill their cane in an efficient manner”. 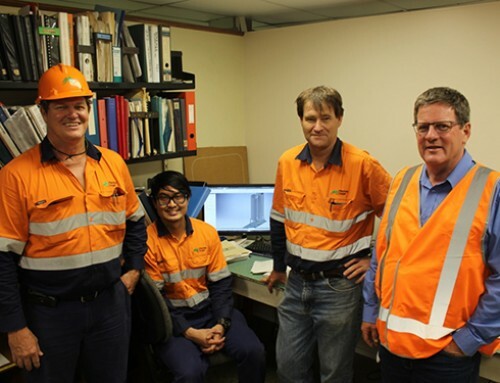 Mackay Sugar’s Mossman Mill is expected to handle a crop of 1 million tonnes in the 2015 season and Tableland Mill anticipates a crop of 650,000 tonnes; the two mills will commence the crushing season on 11 May and in the second week of June respectively.